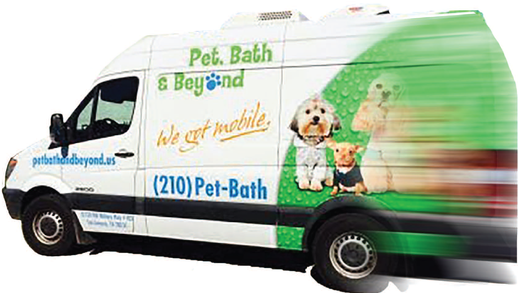 Make an appointment today for your pet to experience our custom built Mobile Salon with top of the line equipment. At your convenience, your pet can now enjoy full professional spa experience without having to leave the comforts of home! 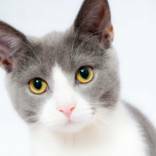 Choose from a variety of treatments depending on your pet’s individual needs. 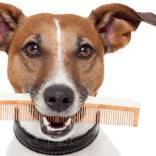 If you are not sure which treatment is right for your pet, one of our salon coordinators will be happy to discuss your options. The Classic Spa service is for shorthaired dogs that need a classic refreshing bath! Designed for dogs that need a mini groom around the face, feet and sanitary area! 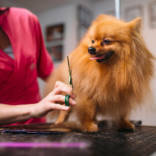 The Ultimate Spa service is for the pups that need a total body makeover! 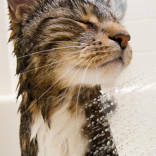 The Comfort Bath service is for shorthaired cats that need a simple bath and brush! 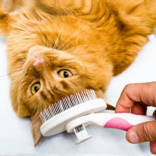 Designed for long haired cats who need a good brushing and some tangles taken out! The Full Body Groom and Spa service is for the cats that need a total body makeover!